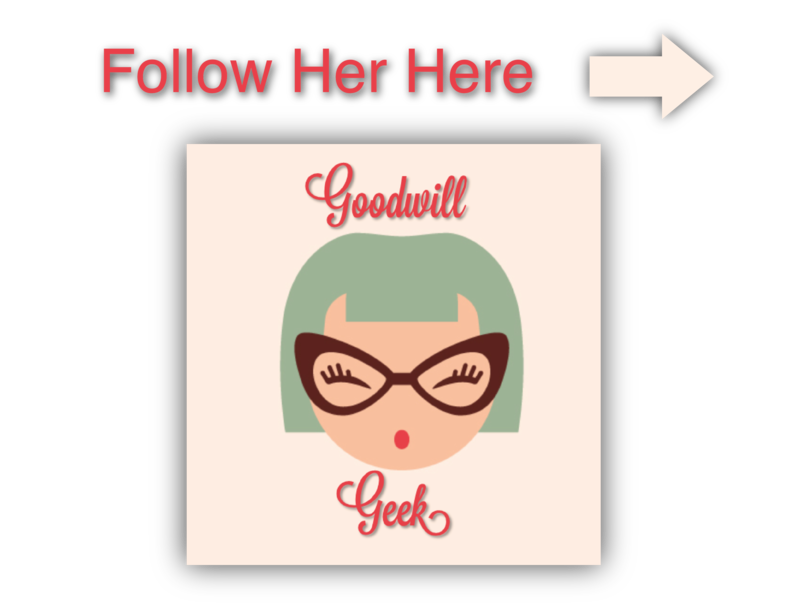 Goodwill Geek | Goodwill Industries of KYOWVA Area, Inc. Goodwill Geek shared a post. Omg....check this out 💙 It’s beautiful! I’m headed to Goodwill to get some teacups!Teacup wreath ❤️ Gorgeous!